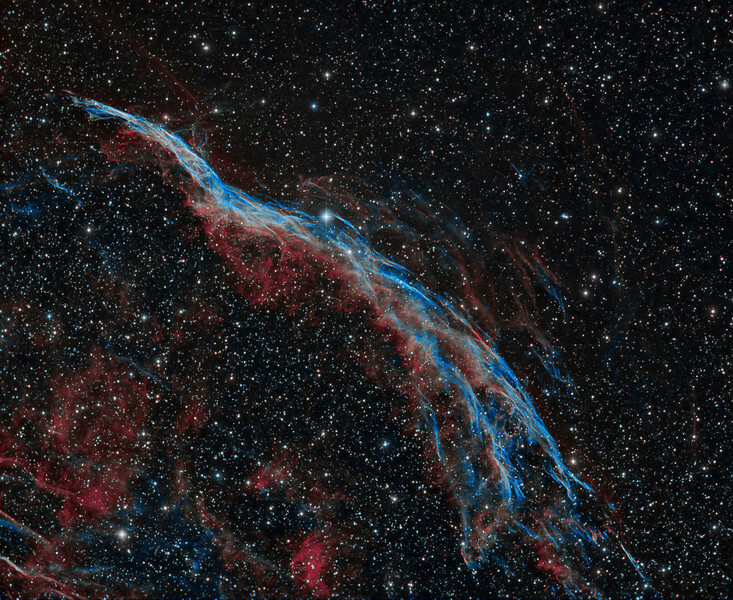 Ha 6x15m 1x1, OIII 6x15m 1x1 imaged with TEC 140 @f5.3 and ML 8300 camera. ancient supernova. Text from APOD, Astronomy Photo of the Day.